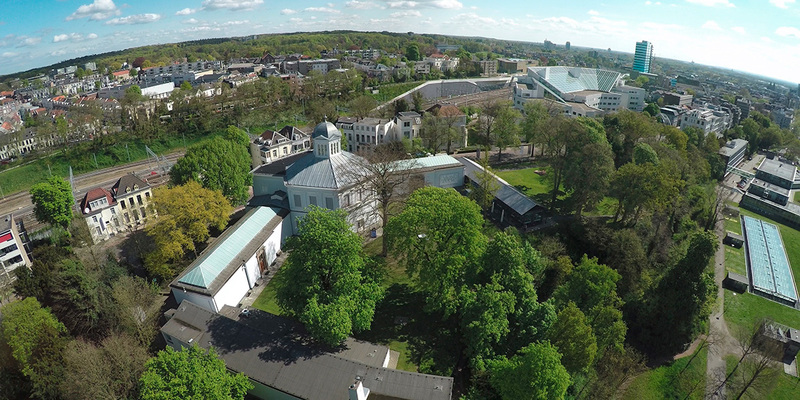 The Municipality of Arnhem and Museum Arnhem commissioned karres+brands for an urban and landscape study of the development potential of the museum in 2015. 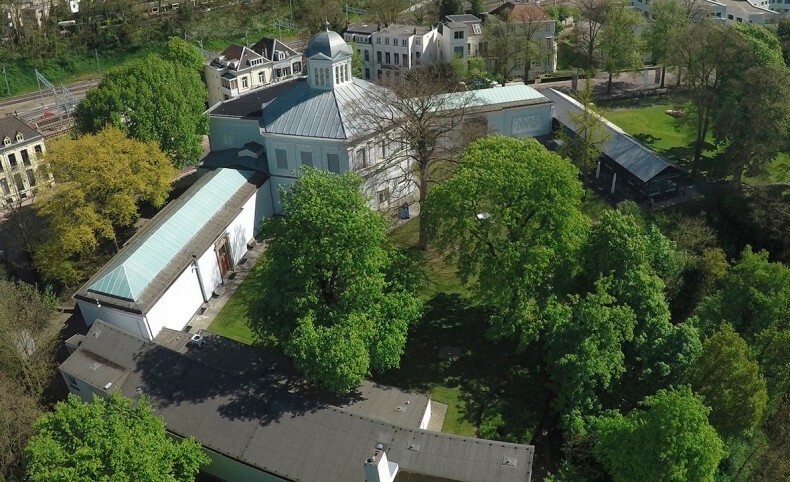 The study aims to support the debate on the future development of Museum Arnhem and was developed in close collaboration with the Municipality and Museum Arnhem. Currently the museum attracts 60,000 visitors annually which ought to be increased to 75,000 to 100,000. In order to achieve this increase the theme of “Art and Society” is chosen as an unifying factor in future exhibitions and collections. A new underground exhibition space together with a new entrance and restoration of the historic building are to accommodate these ambitions. 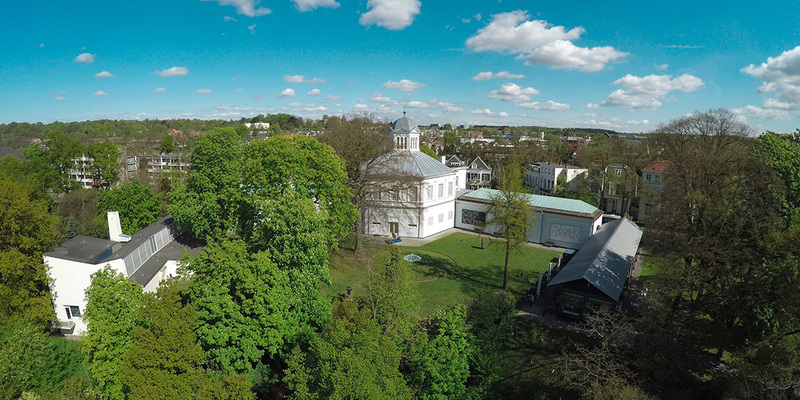 Museum Director Saskia Bak is pleased with the support for the extension and renewal. "The museum sits on one of the most beautiful places in the Netherlands with a great view. We want to better involve the museum park landscape. The garden is the "green room outside" of the museum". Recently the architect selection process has started which already led to five shortlisted teams.